We hold expertise in offering Wet Scrubber, which is designed to control and curb the toxic fumes from the various processes. These wet scrubbers are fabricated by using premium grade raw material and are strictly in conformation with the international quality standards and norms. Scrubber systems are a diverse group of air pollution control devices that can be used to remove some particulates and/or gases from industrial exhaust streams. 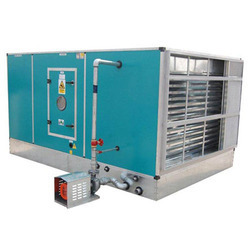 In order to meet the customer’s demands and requirements, we are into providing a wide array of Wet Air Scrubber. This product is precisely designed to efficiently use the energy from the inlet gas stream to atomize the liquid being used to scrub the gas stream. 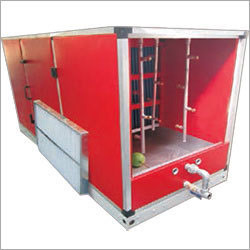 Also, our Wet Air Scrubber are rigidly fabricated by using high grade material. Looking for Wet Scrubber ?